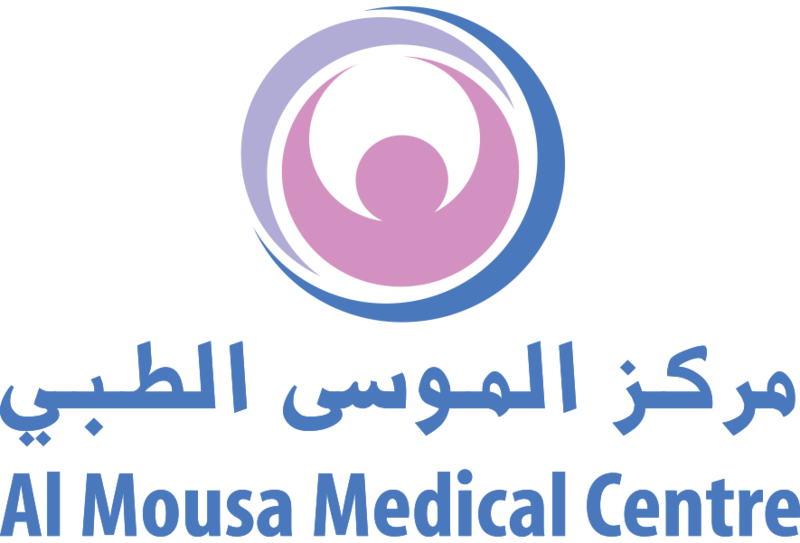 The Medsupply business provides high-quality disposables and instruments for the various medical specialties and laboratories in the UAE. It is one of the most established businesses of GulfDrug, having started since the 70's and is currently managed by the specialty units, being promoted via dedicated teams and product specialists. 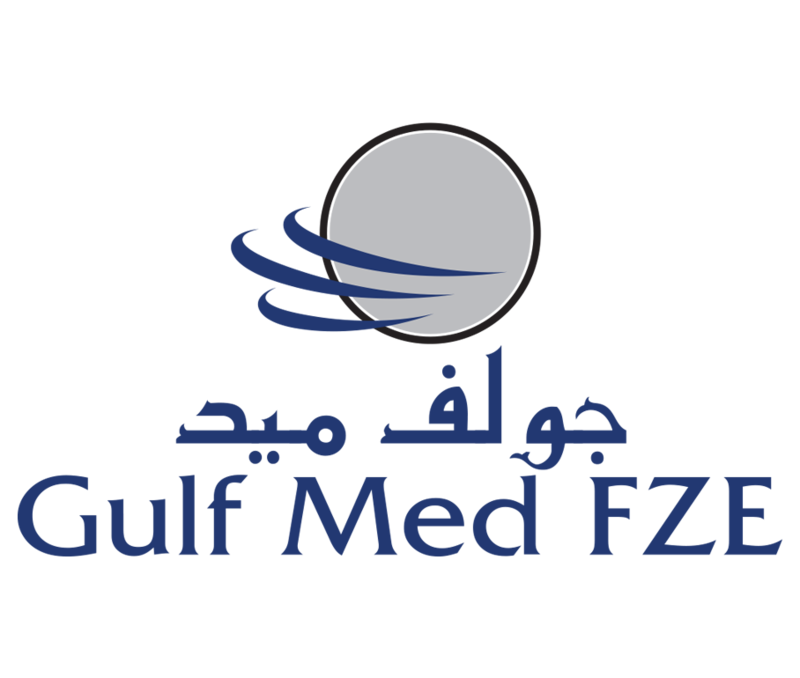 Through the dedicated and highly specialized staff and teams, the business covers all the UAE, in the following markets; hospitals, laboratories, clinics, blood banks in both the governmental and non-governmental segments. 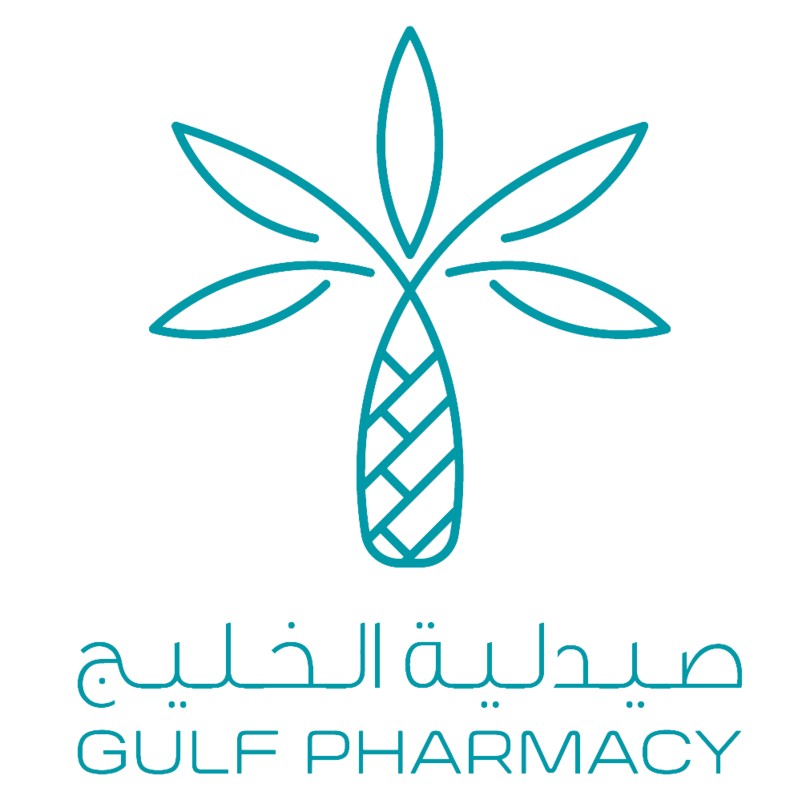 It is one of the most established businesses of GulfDrug, having started since the '70s, it is currently managed by specialty units, being promoted via dedicated teams and product specialist. 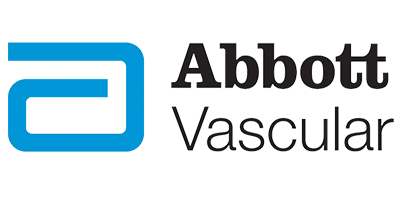 The Medsupply business provides high-quality disposables and instruments for the various medical specialties and laboratories in the UAE.